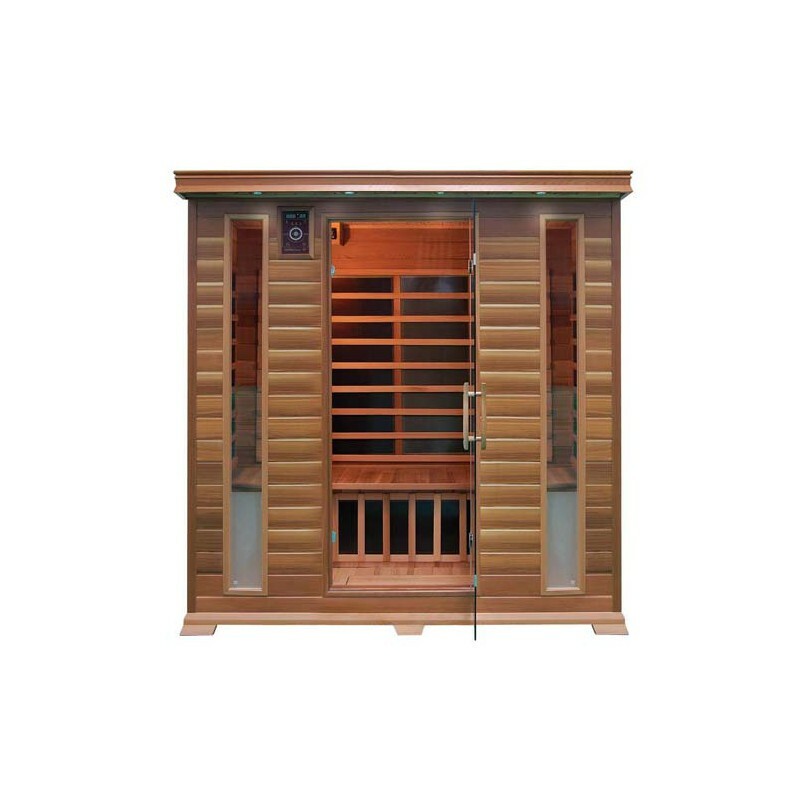 The D series combines high-end saunas, made of red cedar wood. 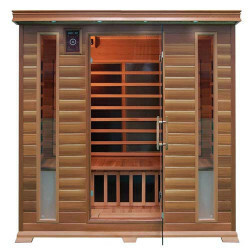 The saunas are equipped with carbon heating panels of great efficiency. 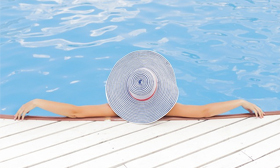 They have an internal digital control panel and an external control panel for easy programming and use. 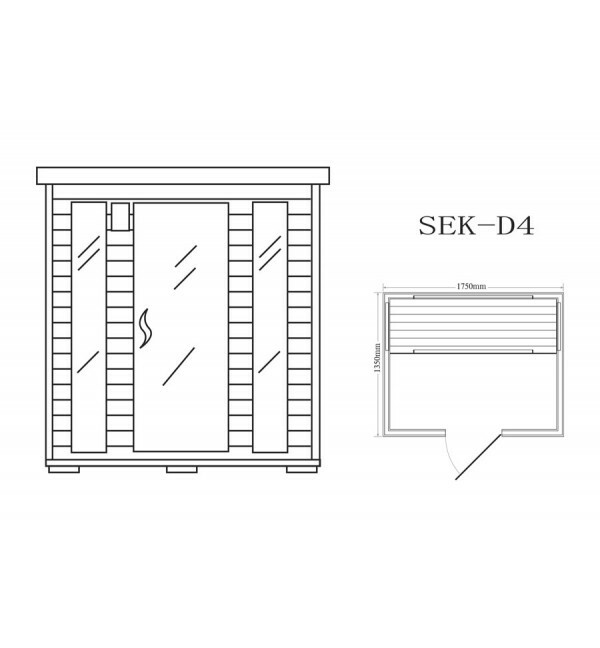 Without a doubt the saunas of this series are high quality products that you can enjoy for decades.